As ever, this is inspired. You're likely well aware of the Steamed Hams meme by now. 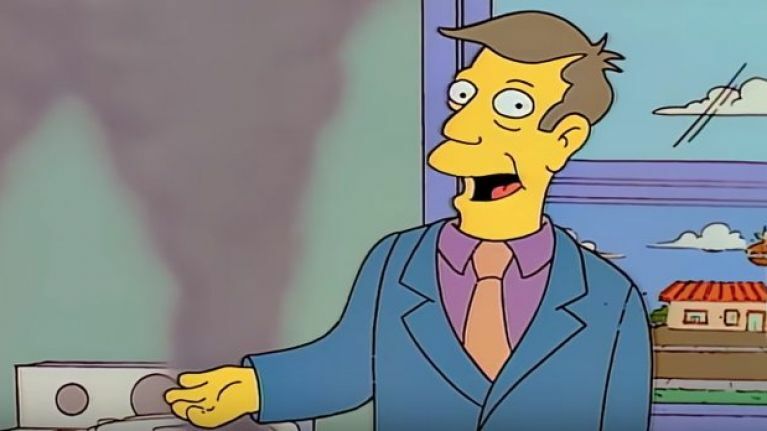 A hugely popular and perfectly cromulent 2018 undertaking, the meme saw people repurpose a famous Simpsons scene between Principal Skinner and Superintendent Chalmers, applying various different pop culture spins in the process. There's a Metal Gear Solid version, a terrific Gorillaz iteration, one with different animation every few seconds, and another in which the audio is completely insane. You get the picture. It seemed like the meme was dying down - these things tend to have a fairly limited shelf life - but lo and behold, another contender has stepped forward. Last summer, an audio-only take of Steamed Hams spliced with Green Day belter 'Basket Case' surfaced online, and now we have the full colourful complement. It's kind of frightening how well this syncs up. Plus, any excuse to go back to when Green Day were actually good is always welcome.